Dungeon crawlers are a very classic type of video game that developers continue to create to this day. One of the latest examples is Crystal Rift which is currently in development. However, this title brings old and new together by putting a focus on virtual reality play. Whether you’ve got an Oculus Rift or will even get Samsung’s Gear VR you’ll be able to experience the game as it was meant to be played. 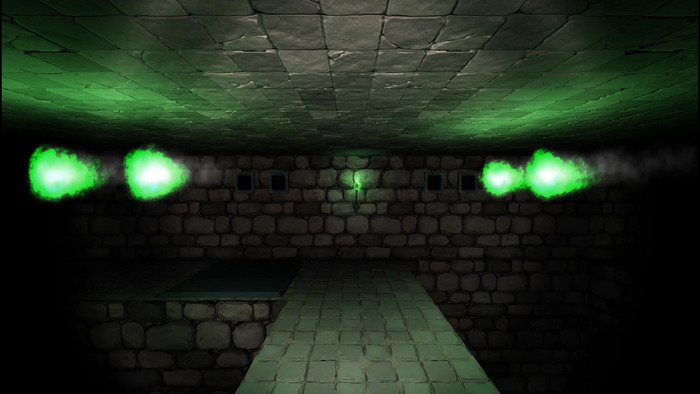 You must explore a dark dungeon on a grid-based pathway. 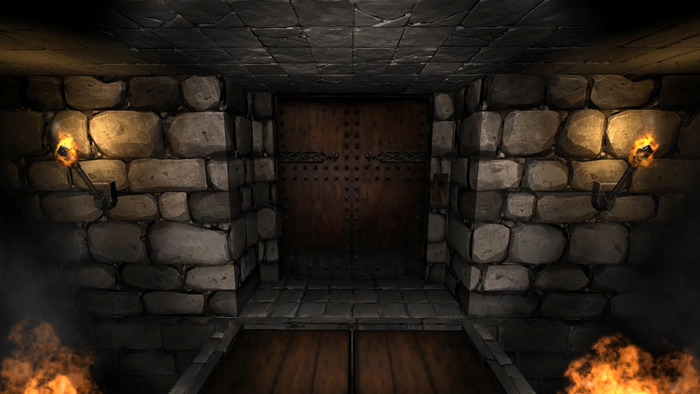 Each step you take leads you past dangerous traps, puzzles and locked doors, as well as enemies to fight or avoid. Of course, it’s the virtual reality features which make Crystal Rift stand out. Now you’ll be able to see as magical bursts fly directly at your face, or look up just in time to watch a trap get sprung on you. It’s a bit grisly, but also unique in presentation. Although Crystal Rift is a bit horror-focused, it won’t force VR players to be subject to jump scares. An option allows you to turn off scares completely, or amp them up to the max. In any case, this is just a small aspect of Crystal Rift. One of the most interesting aspects is the inclusion of a level editor. However, it will actually be within the game as opposed to most external game editors. It’s said to work a bit like Minecraft, allowing easy manipulation of stages. If you don’t have a VR headset you’ll still be able to play Crystal Rift, although you might feel a bit left out. The game requires £4,000 (about $6,300) in funding to be a success and you can vote for it on Greenlight to facilitate a Steam release. Track the progress of the Crystal Rift Kickstarter in our Campaign Calendar.